Be ready for unpredictable weather. 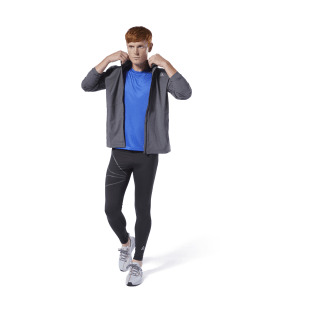 This men's full-zip jacket is made with Speedwick fabric designed to sweep away sweat, helping you stay cool and dry. 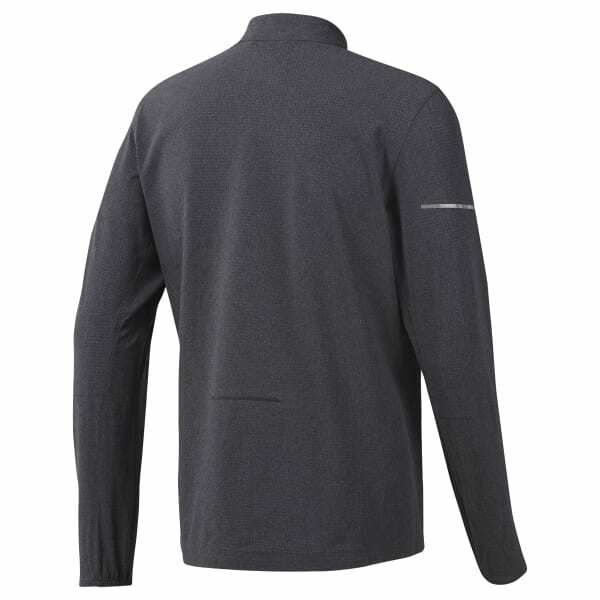 Articulated elbows increase freedom of movement, while zip pockets are for storing small essentials.